Who is the most deceptive of all? A lovely child I see. Rags cannot hide her innocent face. Alas, she is more honest than thee. Lips red full of questions filled with curiosity. Alas! Who is this evil queen? 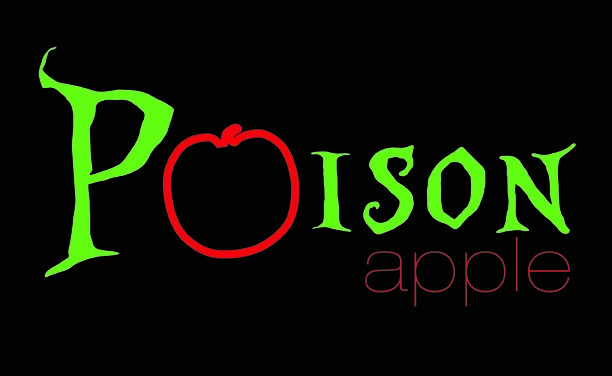 Who plots to feed our children apples laced with poison? Is college and career ready truly the reason? Who disagreed with the queen’s devious plan. He spared her life, cut out a deer’s heart, into the forest she ran. it is masses the Empress must now entice. innocently eating the venom they’re fed. and dreams of warm sand buries their head. guaranteeing the deception will certainly spread. they push through the contagion from money laced towers. 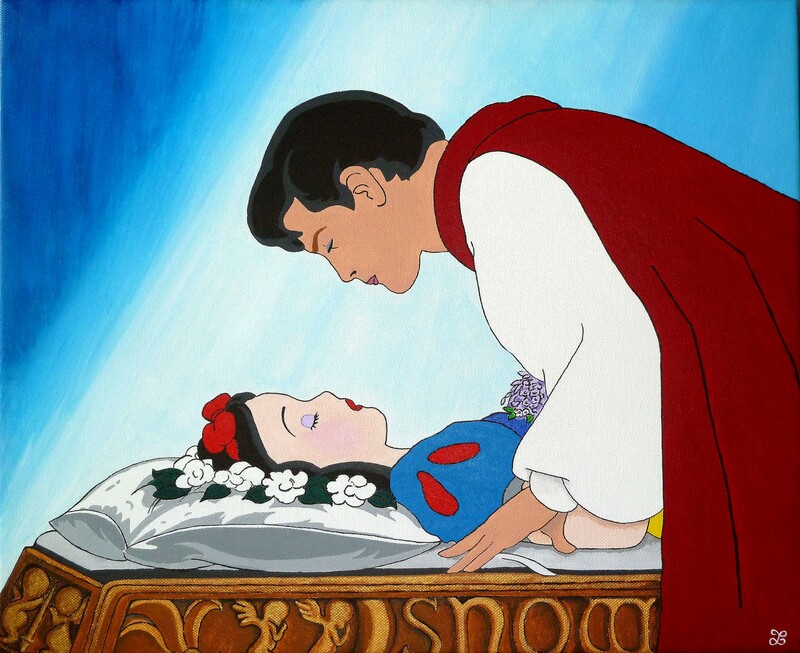 For Snow White, their life blood freely shed. Dispelling the lies with their fact saturated mops. As time passed, and I looked into the eyes of Snow White, an undercurrent of bitterness hit my tongue as I continued to chew. What? What is this vinegary taste? Behold! My eyes saw the rancorous folklore. 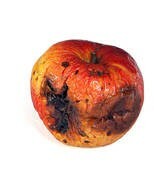 I threw the black apple with all putrid garbage, indeed! Opened my computer and researched until my fingers did bleed. Exterminating the propaganda, now my one true mission. 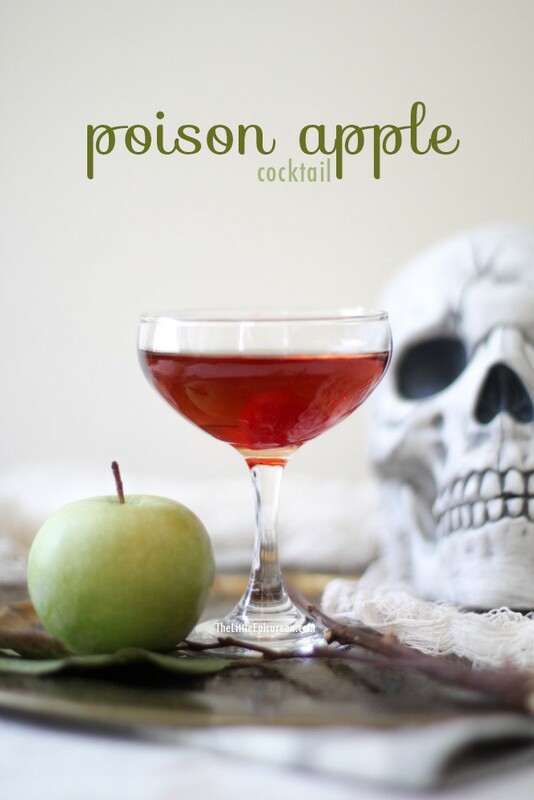 The Common Standards… Poisonous to the Core. How would you go about pitching the ideology to the multitudes? How would you saturate the states to adopt the belief these standards solve every woe education faces today? How would you make the apple appear? The key players behind common core had to concoct a plan. They knew sending the wicked witch herself wouldn’t work. 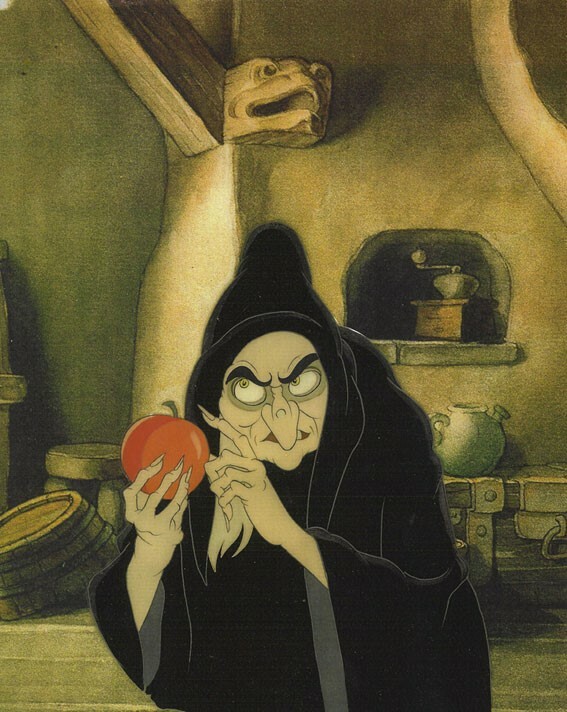 “Here, my sweet, eat this delicious apple,” Cackle Cackle. Who would you pay to sell the apples? Who would you get to hand out the apples? Who would you put out in front of the public testifying to its crisp, sweet juiciness? Someone who seemed trustworthy? Credible? Innocent? How would you convince someone to take a bite? but an entire Kingdom who must be made to believe. but too many discovered its bitterness vile. the truth surfaced, despite the attempt to depress. a change in strategy was needed indeed. Thence the idea of the cider press took flight. Million$ and billion$ of apple$ were gathered, and placed in the cider machine. the juice now ready for anyone to delight. into the homes of everyone who had no choice. A Robo-call went out costing someone a pretty penny. Who would drink this juice? Would it be many? The call was sponsored by ReadyWA.org., an organization supported by Washington Roundtable. Washington Roundtable’s motto is, “Building demand for education reform in Washington” and is linked to Partnership for Learning. Partnership for Learning is supported by contributors; Thomas Fordham Foundation, Achieve, Bill & Melinda Gates, and Center for American Progress, amongst others. This newly announced Teacher of the Year (a member of Teachers United) may very well be an outstanding 4th grade educator worthy of this award. However, has he partaken and slurped from the Cider Press Poison? Which is he… I wonder? 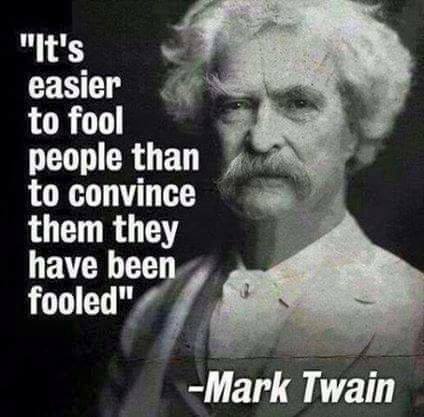 The one lulled to sleep with misinformation, the hunter who obeys and hides his true heart, or a joiner of the money mob willingly sipping and spreading the deception? Whatever the case, he let his voice be used… the words toxic vapors reaching into our homes. The motive is known, it came from the queen, to encourage the populace to drink the spiked cider-aid. How many more will the apple drippings affect, and who will rise up and fight this mess? The SBAC does not measure our children’s basic skills. The common core standards are flawed with countless ills. These two things are the cause of children being abused. it isn’t too hard to dig and discover who is to blame. There are many organizations receiving benefit$ from the apple cider pre$$. www.CRPE.org (Center on Reinvention of Public Education) A group currently focused on Washington State, with the goal of turning school systems into “Strategic Portfolio Districts” like Chicago, New Orleans, Philadelphia, and New York. Spokane and Seattle School Districts are both working alongside CRPE with aims towards their mission. www.Edreports.org A curricula materials research organization who interestingly found Eureka Math the “only” math program meeting all the criteria necessary to align with common core. 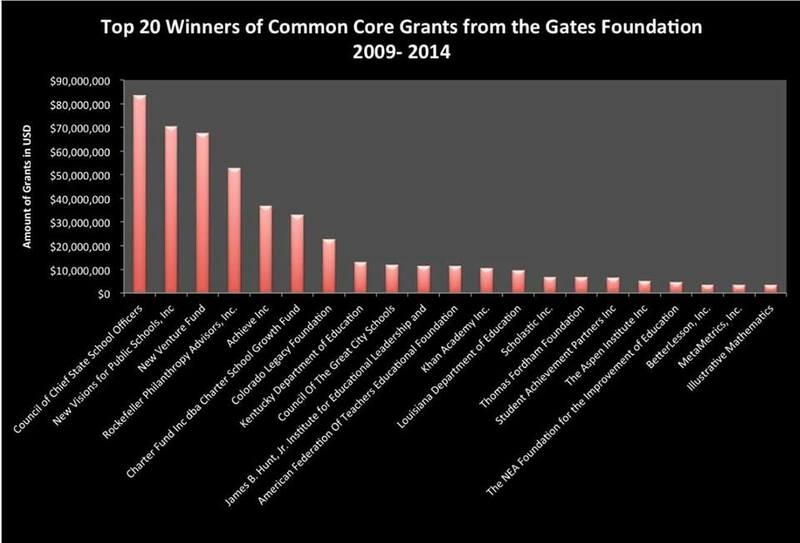 Even more interesting, Eureka Math, once EngageNY Math, has history of funding from the Gates Foundation. 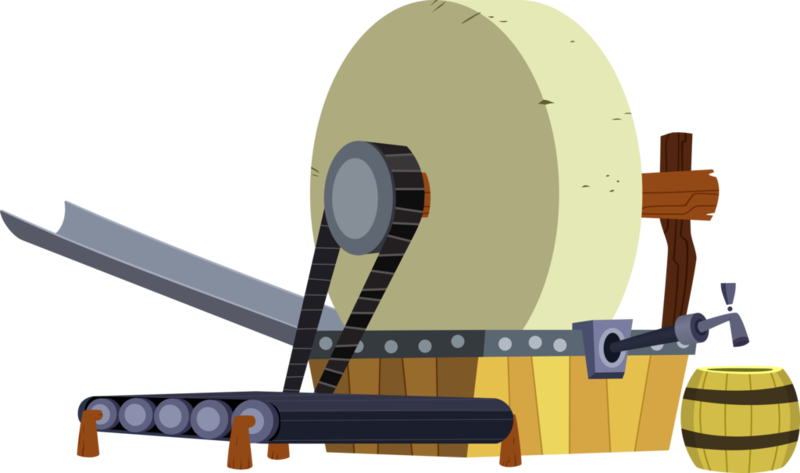 The list goes on and on… weaving into the dark, dangerous woods… See References. Hi ho, Hi ho, Hi ho! Those of us who have taken the time to dig, looking underneath the shiny, red skin, have found the illusion of an ideology masterminded by a handful of self-serving philanthropists. We are the dwarfs who adore, love, and protect Snow White. The wings of truth take flight. Behold! The Dwarfs, who really aren’t small. They are the kingdom’s GIANTS standing strong… standing tall. Delivering truth’s kiss to us all. 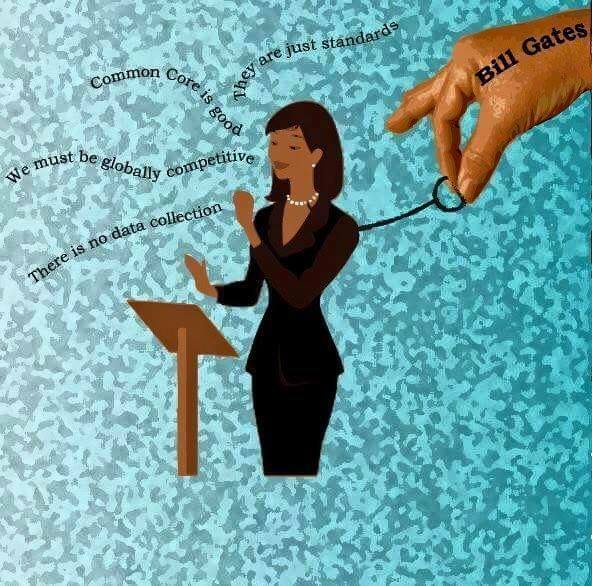 the common core standards all of us fight. Starr resigned her teaching job as a direct result of the standards. Jones quit her teaching job after the principal of her school told her to shut down the class’ garden in order to spend more time teaching to the Common Core tests. “One of my favorite writings about education from Dr. King is a paper entitled ‘The Purpose of Education.’ In it, he wrote ‘To save man from the morass of propaganda, in my opinion, is one of the chief aims of education. Education must enable one to sift and weigh evidence, to discern the true from the false, the real from the unreal, and the facts from the fiction. 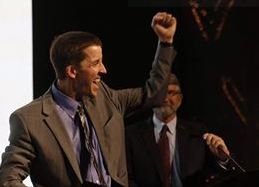 “We have also endured a difficult rollout of the Common Core Standards. A reasonable implementation would have started the new standards in kindergarten and advanced those standards one grade at a time. Instead, the new standards were rushed into all grades at once, without any time to see if they were developmentally appropriate or useful. On April 2, 2015 a panel of experts was put together to speak truth in a Senate Hearing. Part One (here), featuring all ten panelists, captured critical nuggets of gold dismantling common core and the high stakes testing. This Hearing demolished the robo-call and countered the claim of the standards being “basic”. listen to these giants who dispel the evil spider. There are many other Royal and ‘Giantly’ Dwarfs throughout the land. Mercedes Schneider, Anthony Cody, Dr. Sandra Stotsky, and Dr. James Milgram, to name just a few. There are masses arising to join in this fight. Who, my dear reader, who might you be? Walk to a mirror and look within. The queen? The giver of poison and taker of profit$? A servant of the queen? Doing her bidding and spreading the contagion? The Hunter? Sparing Snow White her life, yet sending her into the dangerous forest alone? Closing your door, doing the best you can? Hiding your head? You’ve been spared the wrath of the queen, but Snow White is still in the forest unprotected and unsafe. A Royal Dwarf, giant at heart? Digging and Working to save the princess? Protector of children, the future of the Kingdom? Could it be you or could it be me? The one that holds the ultimate key? Will you help her return to life’s breath? The prince is simply… the deliverer of truth. It does not take a super sleuth. The caress of the lips depart honesty. Examine them closely, avoid the toxins and be set free. a warrior leaving behind all complacency. it is only the truth their mouths evince. Offer your voice so their freedoms don’t fade. Have you received a robo-call from Ready Washington about the Wonders of Common Core and the SBAC? Oh, if it were all only a fairy tale! What a fantastic job you have done with this “story”, so much creativity. Where will the story lead next? I pray the next chapter will provide a happy ending for our children, teachers and country. A Spokane teacher artistically demonstrates the incestuous web of Common Core supporters in Washington state. oh look, a forum just about me, yay! Just found this. Love it !! !